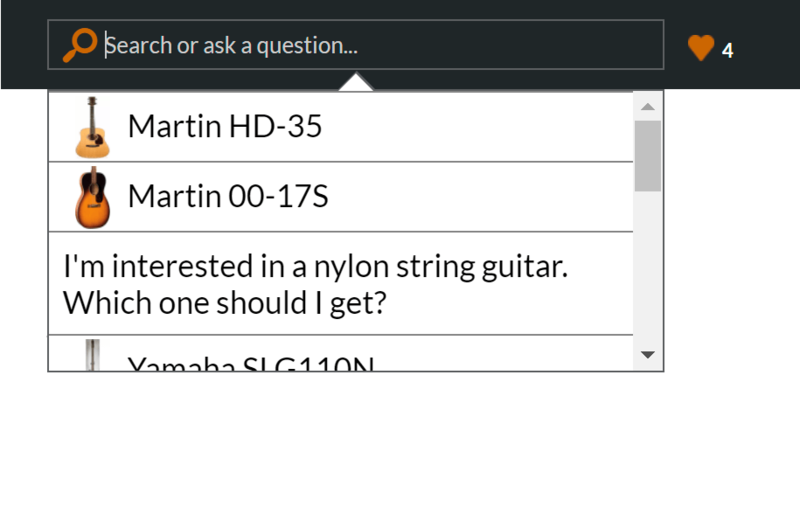 Capture and learn from your product's data. No longer is is difficult to compare pricing, published attributes, or diversity in distribution. 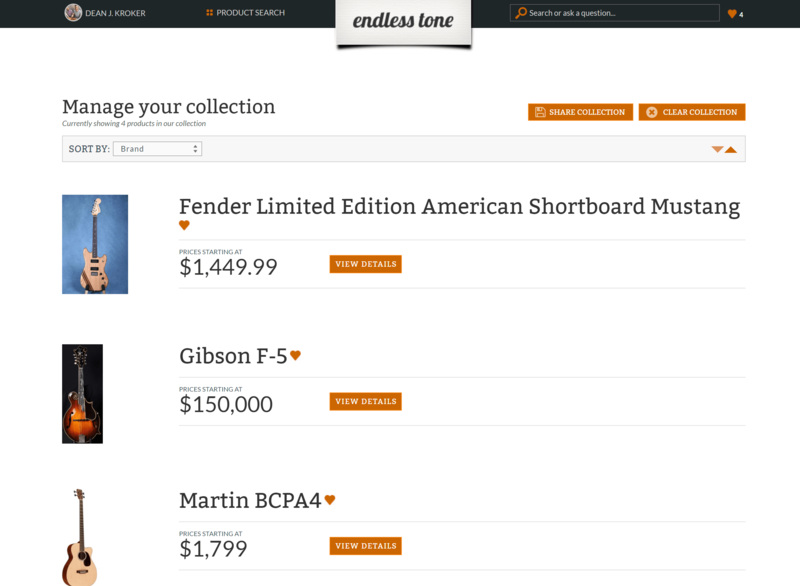 Endless Tone’s intelligent data gathering process uses artificial intelligence to provide the most accurate perspective of instrument market data, updating constantly and automatically, extracting insights faster and more efficiently. 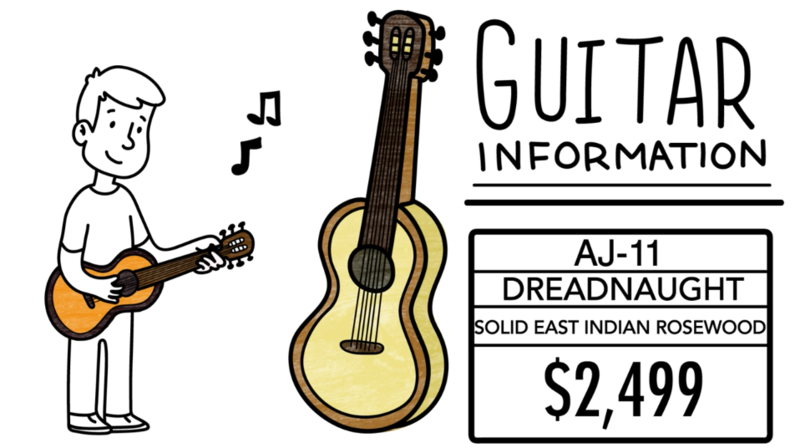 Watch: What is Endless Tone? 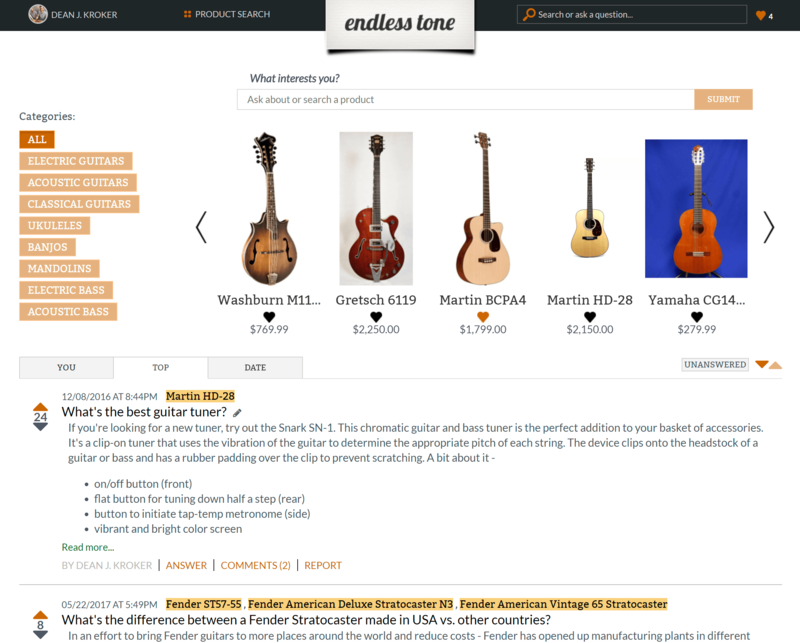 Endless Tone compares trends in the instrument market. 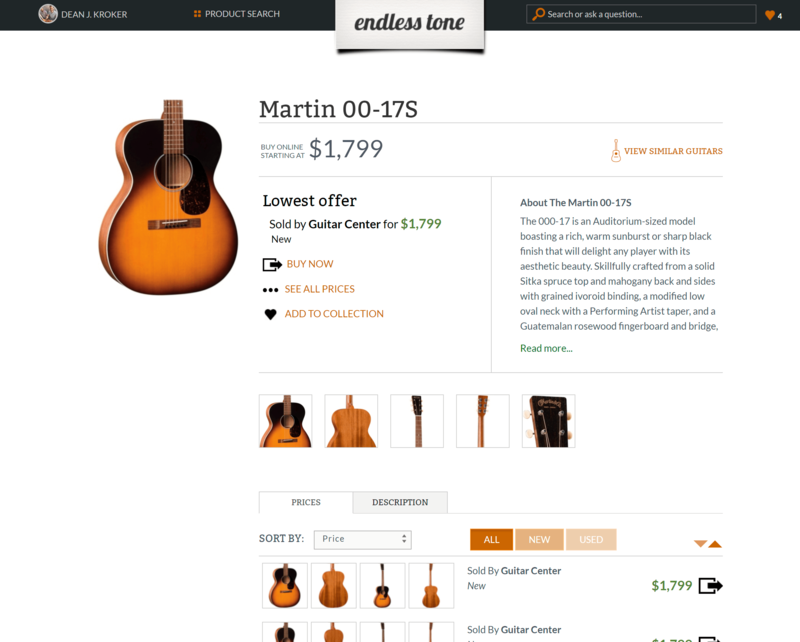 We analyze price, specifications, and products across numerous retailers. Match all models across different retailers, conditions, and prices. Our artificial intelligence collects and analyzes pricing automatically. 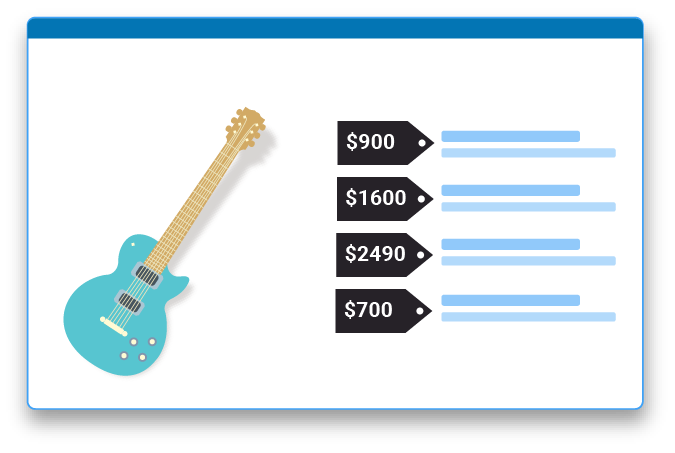 Recognize the impact of retailers, promotions, and other metrics on instrument sales. 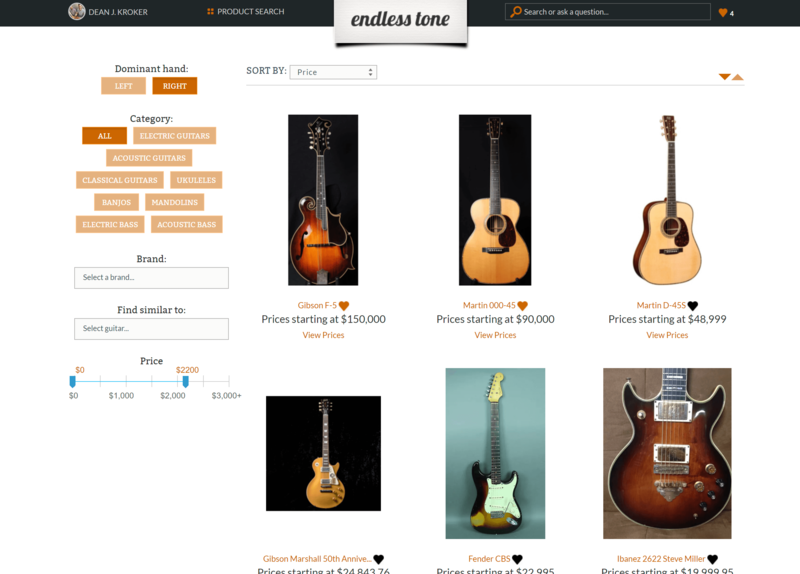 Endless Tone started in 2011 as a platform helping instrument buyers make better, more informed purchases. 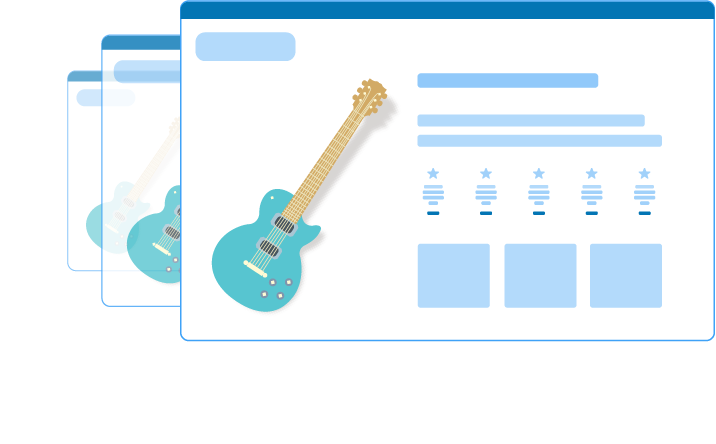 It became clear that the insights gathered by Endless Tone regarding online instrument and music product pricing, purchasing, and consumer data was a vital need for instrument manufacturers in the 21st century.